Aston Martin had all but withdrawn from racing by 1960; they had won Le Mans and the Constructor’s Championship in 1959 and felt that they could rest on their laurels. However, it quickly dawned on them that the benefits of their success on the track were far greater than the costs of taking part and had a significant effect on sales. Accordingly, shortly after the launch of the DB4 GT it was decided to get back into racing. They found the competition had grown even more formidable and they needed a faster, lighter and more competitive car. Initially Aston Martin approached Touring to see if they could come up with a new design, but their preferred coachbuilder already had its hands full with its own high volume work. However they introduced Aston Martin to the local firm of Zagato, a smaller company that could produce the specialist work required and in small numbers. However, at Zagato the project was given to a 23 year junior designer fresh from University, Ercole Spada. Despite his inexperience and as he recalls that he spent no more than a week on the main design and much of that polishing what he had produced in just a few days, the result was spectacular. His boss, Gianni Zagato wanted to add his trademark bulges over the driver’s and passenger’s heads but Spada maintained that the car should have a smooth but very low roof line. The front end in particular is as masterful as it is individual and yet retains the trade mark Aston Martin look. 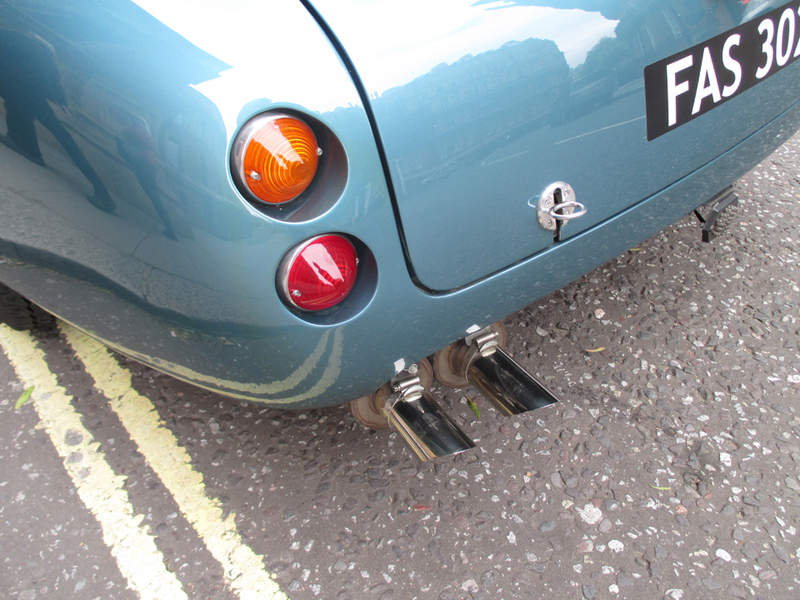 Two design features have characteristics markedly similar to the Ferrari 250 GT SWB, the tidy rear end treatment with minimal overhang and the aggressive visceral shark’s mouth. 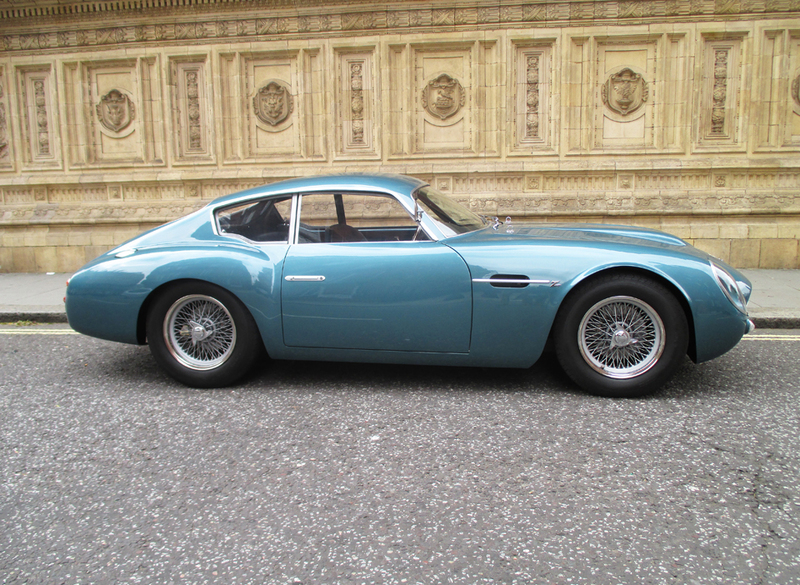 The ‘standard’ Touring bodied GT had a chassis that was 5 inches shorter than a DB4 and already weighed in 185 lbs lighter. 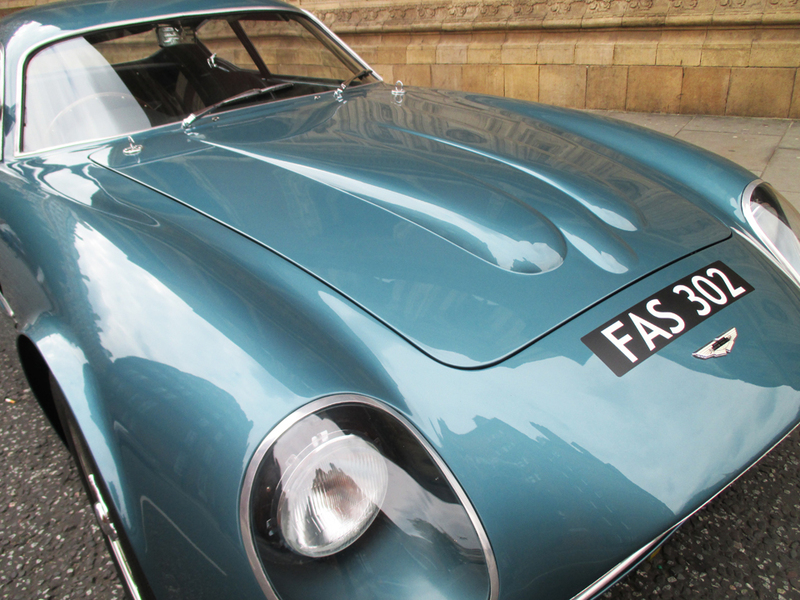 The Zagato cars were built on the same GT chassis but lighter still. Everything possible was done to save body weight, lighter fittings, seats, the use of plexiglass, aluminium instead of brass, thinner guage metal and the stripping down of the construction to the bare essentials, even the brake servo was left off. The body itself was minimalized with a low roof and wing line and was described by one writer of the day as being “as tight as a matador’s trousers”. Removing that bonnet properly endowed with bulges reveals the engine looking like its making a bid for freedom, but this is not the engine sitting high in the car, its the low frontal aspect Zagato achieved. 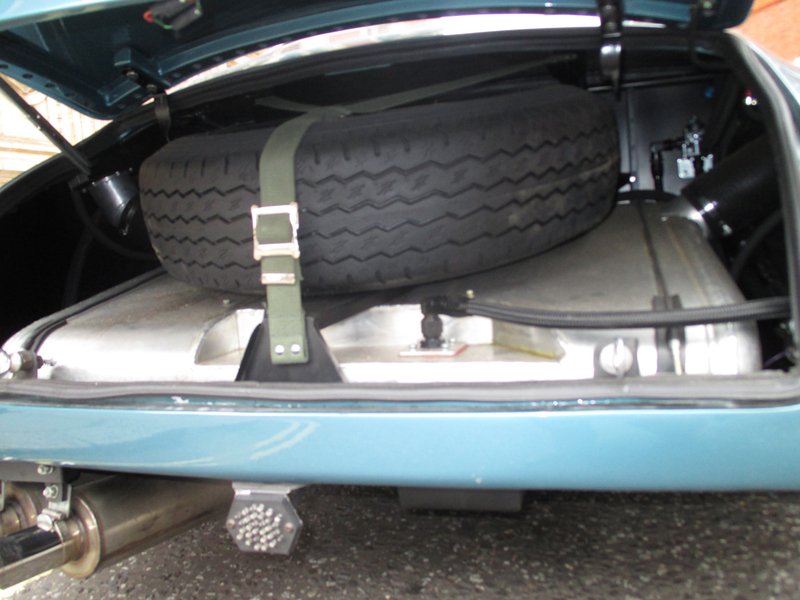 As a result of the lower body weight the chassis could be fitted with lighter springs and floor pans. Even the steel panel below the fuel tank was replaced with aluminium. Before the end of the project in 1963 twenty cars were built up by Zagato of which 13 were right hand drive and 7 left hand drive. It is fair to say that there were issues along the way with quality control and while the cars were much admired they were expensive and not easy to sell. In addition to these cars in the late eighties there were another four cars built up in a collaboration between the company, its chairman Victor Gauntlett and Richard Williams and these cars are known as ‘Sanction II’ cars. Aston Martin continues today as one of the world’s most successful car brands and it is not surprising that the demand for the DB4 GT Zagato cars within the classic car movement has pushed their value high into the millions, infrequently appearing on the market and beyond the reach of all but the wealthiest of enthusiasts. 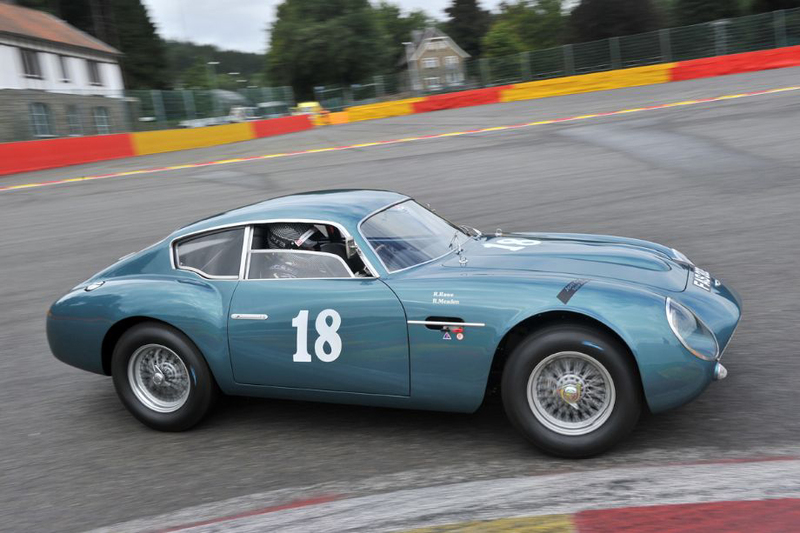 This DB4 GT Zagato recreation was born out of one man’s frustrated desire to own and race one of these great cars. 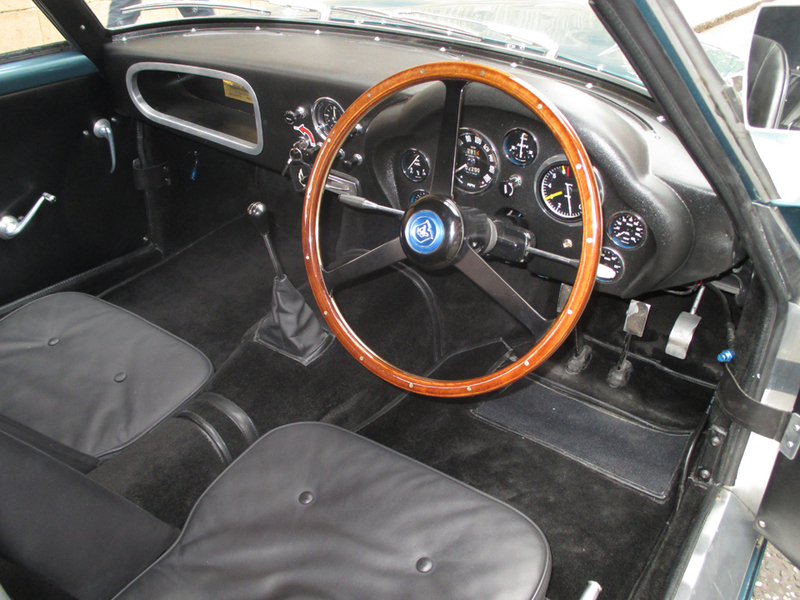 The project was started in 2009 with the acquisition of a sound 1960 DB4 Series II, Chassis DB4/272/R. This was sent to Bodylines in Olney where the original structure was removed and the chassis prepared for its new incarnation. The project was to take more than three years and involve some the most highly regarded names associated with Aston Martin. 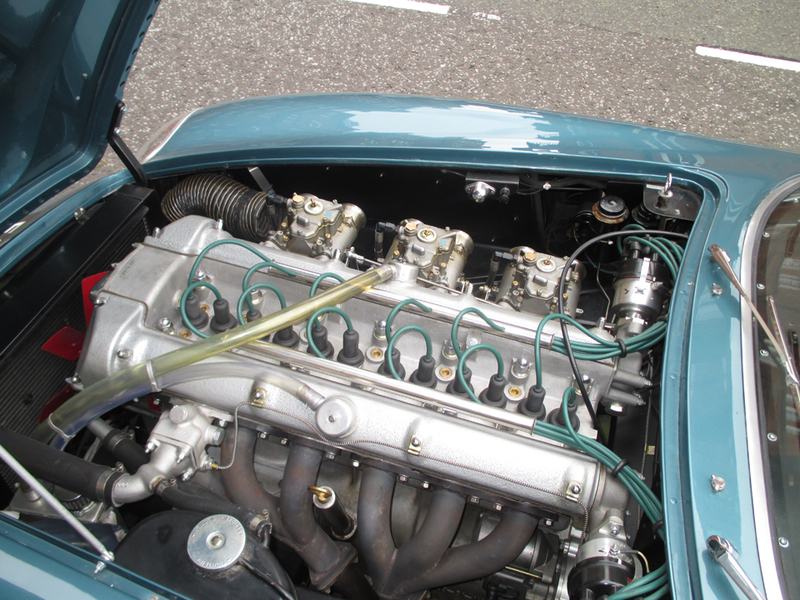 Bodylines and Shapecraft both contributed to the construction of the coachwork whilst Aston Engineering produced a competition engine to GT spec with Twin Plug Head, billeted balanced crank, etc producing 340 BHP along with a suitable comp spec gearbox. The assembly and set up was handed over to Rex Woodgate and on 26th April 2013 the car was tested at Silverstone. 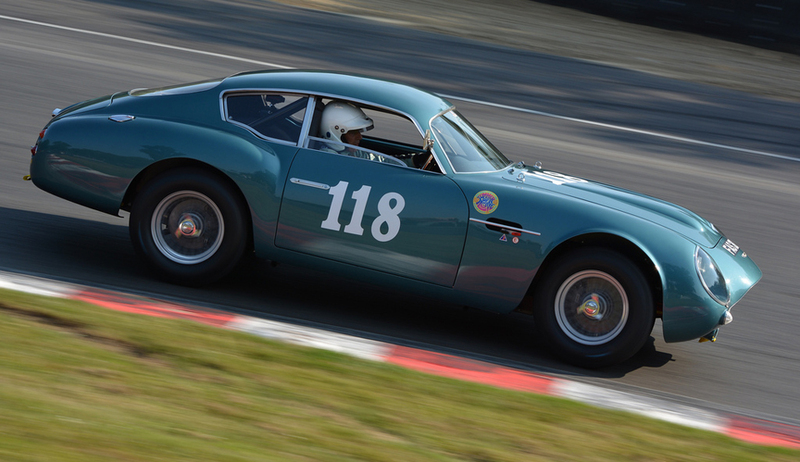 Then on the weekend of the 6-7th July it raced at the AMOC Brands Hatch Centenary Race Weekend meeting. 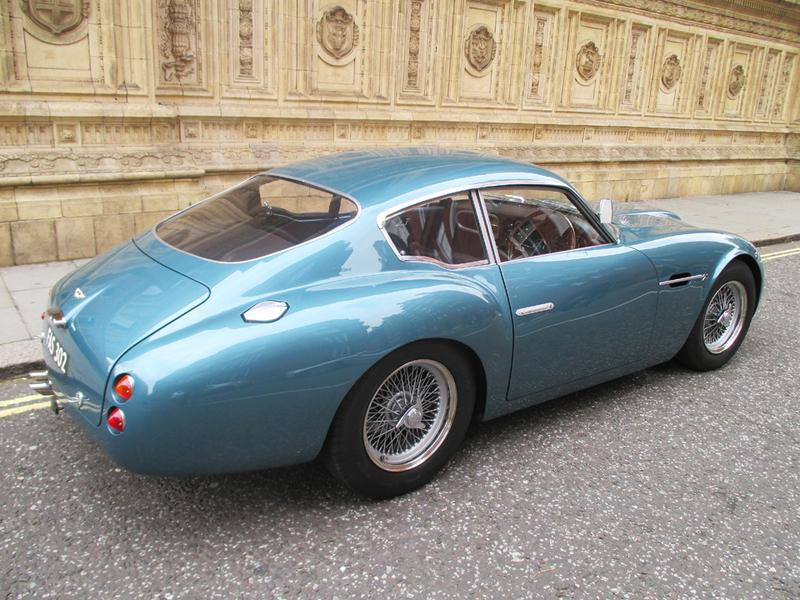 FAS 302 was built as a copy of the first GT Zagato produced, chassis DB4GT/0200/R. When Zagato produced the cars in period they did so in batches of three and four and none is exactly the same, typifying the hand built nature of the cars. The owner and project manager was lucky to have as a friend, Stephen Archer who co-wrote the definitive work on the model, “Aston Martin Zagato” and more recently “The DB4 GT” both beautifully published by Palawan Press. The Zagato book goes into incredible pedantic detail and researches each and every car. The fastidious nature of Archer coupled with the owner’s relentless enthusiasm have resulted in a car that is very faithful to 0200 with its nuances and idiosyncrasies. This approach is evident in something as simple as the rear light lenses where it would have been easy to fit Lucas units but the correct Italian Leart Torino lamps were sourced and installed and this level of attention to detail runs throughout the car. 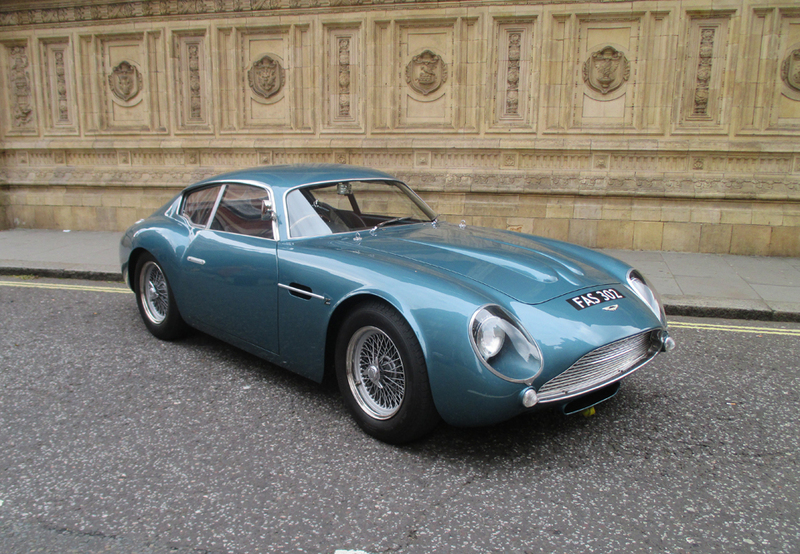 The project took more than three years to complete but the result is extraordinary, a 1960 Aston Martin DB4 restored to full GT Zagato specification and done with breath-taking dedication, attention to detail and craftsmanship, probably rather more than was lavished on the originals. Since completion the car has proved itself on the track, being fast and sure footed and yet is still a highly competent and compliant road car and in really impeccable condition. It is offered for sale with an extensive file covering all aspects of the project, photographic records, rafts of Invoices and original registration documents, build sheets, current FIA HTP’s , current V5 and MOT. In addition the car has the necessary safety equipment (roll cage, harnesses, fire-system etc) for further racing or track days.